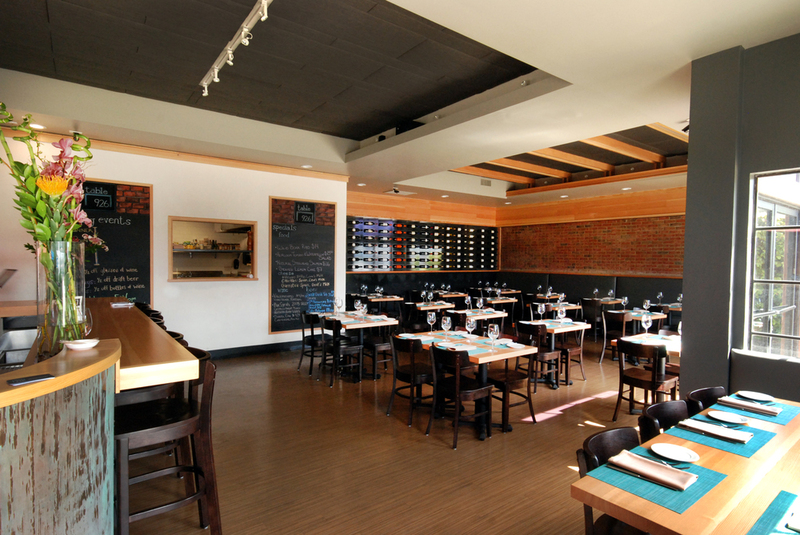 We were tasked with renovating a restaurant space that has been in continuous use for almost thirty years. 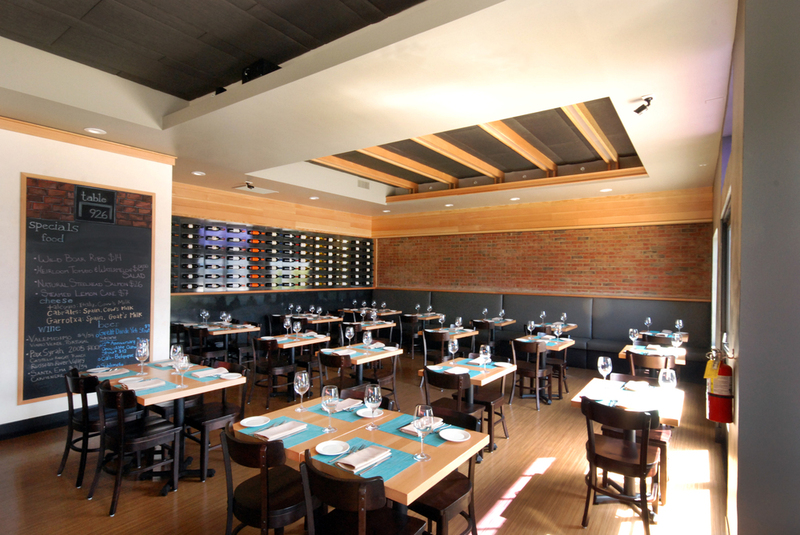 The owner and head chef, Matt Richman, wanted a modern take on the classic bistro. 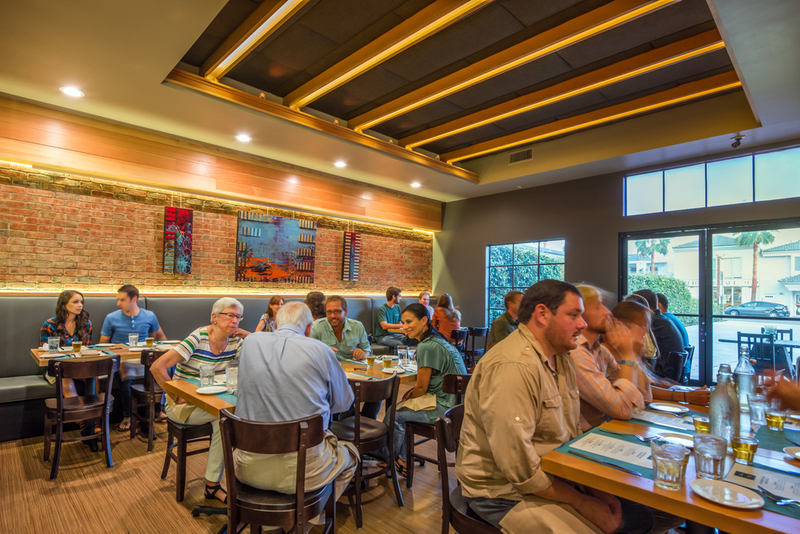 We used brick, steel, copper, wood, and plaster to create a warm and inviting space. 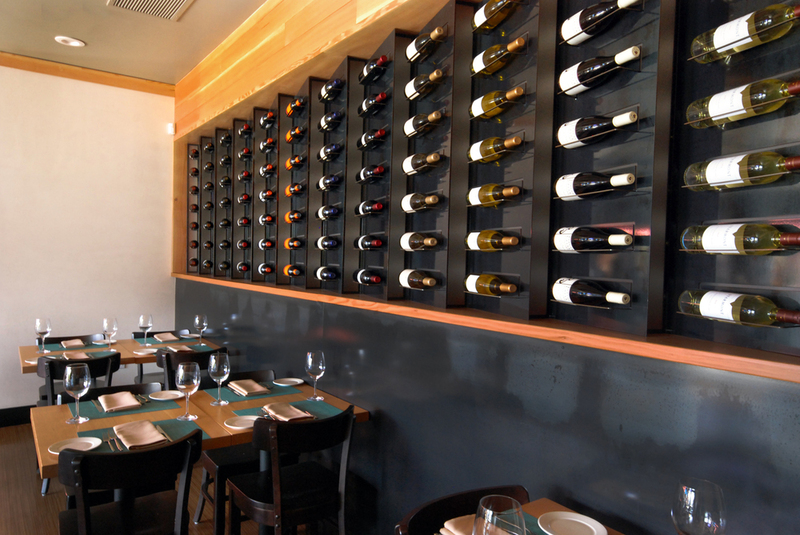 With a simple layout and a custom-designed feature wine wall, the space transforms from day to night to create a cozy and elegant restaurant. 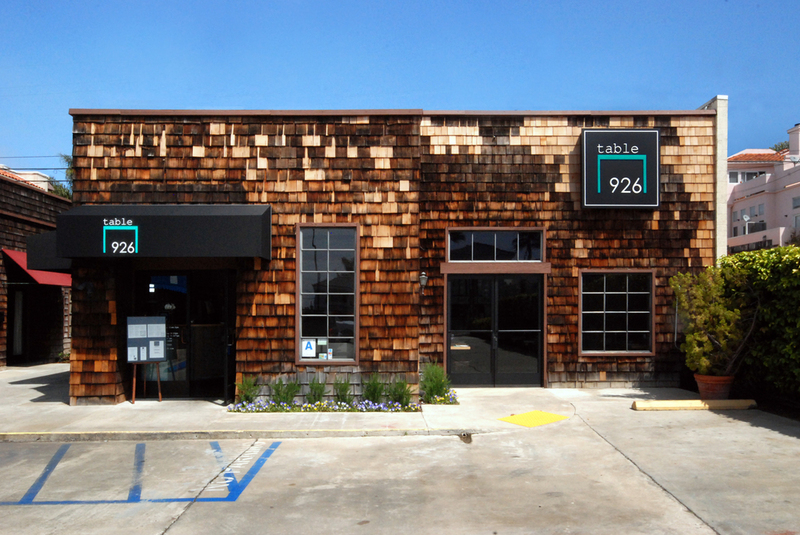 Table 926 was a chance to renovate one of the classic restaurants in North Pacific Beach, Chateau Orleans. We needed to completely transform the space and create a bright yet coxy atmosphere for the project. We used raw materials, modern lines, and simple branding to make this restaurant feel both new and familiar at the same time.